More resources will be listed at a future time. The blogs on this website are addressed to old and new friends and colleagues who share a passion to understand and eliminate poverty, racism and all other forms of oppression, and who seek to participate in building justice-centered communities and institutions in our nation and world. Each of these four blogpages is intended to be a growing collection of posts - ideas and opinions, stories and experiences – with a simple goal: to help stimulate and search for direction, spirit and energy in movements for justice and equity in our society. My hope is that occasionally one of these blogs will accomplish this for you. One caveat: although I eagerly welcome personal comments from any and all readers on anything I write, unlike many blogging enterprises this one will not (at least for now) have an open comment section where readers are invited to publicly share ideas and opinions and enter into open discussion and debate with each other. At the same time, anything I write may be quoted or shared with anyone else. However, I would deeply appreciate receiving notice of such sharing, and if it is shared publicly I prefer to give my advanced permission. I am a Lutheran pastor, community organizer, teacher/trainer and author - a product of more than 55 years of participation in collective struggles for justice within society, and especially within our churches. For most of these 55 years, my principal focus has been on racism – organizing and training to dismantle institutional and systemic white racism in the United States – with a special interest in helping white people understand our role in working for change. I have learned and am still learning to undo lies that were taught to me from a white racist point of view and to see and interpret reality from a new point of view taught to me by people of color. While I am semi-retired and living in California, I regularly work as a core trainer and organizer with the Peoples Institute for Survival and Beyond, an anti-racism organization based in New Orleans. 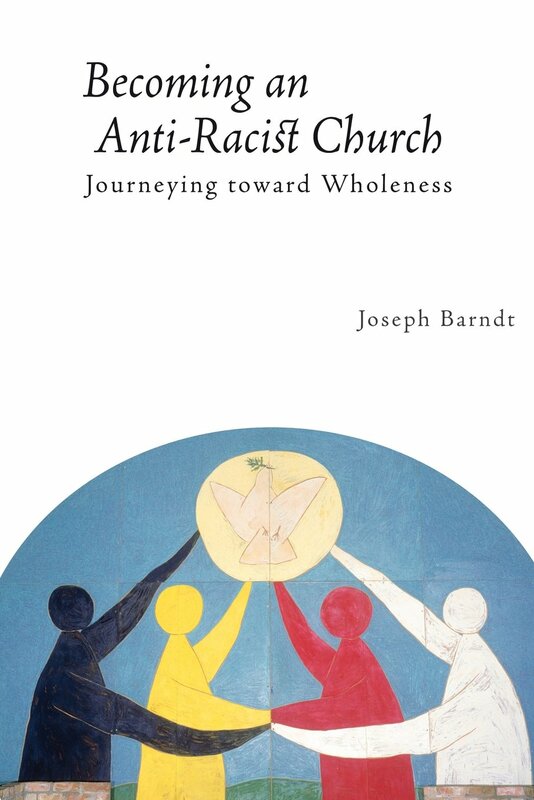 I am presently on an extended pilgrimage in a motor home, wandering around the country, listening, observing, wondering and writing about the future of movements for racial justice and other movements for justice and social change, particularly from a faith-based perspective. Since being ordained in the Lutheran Church in 1962, I have been pastor of congregations and a community organizer, mostly in the inner cities of Tucson, Arizona; Oakland, California; Chicago, Illinois; and The South Bronx in New York City. In the 1960’s as a young, white, naïve pastor, my life was transformed and my life’s work was redefined as I became deeply involved in the civil rights movement. In the mid 1960’s I was taught the skill of community organizing through the Urban Training Center and the Industrial Areas Foundation in Chicago, and learned from communities of color to adapt these skills as an anti-racism organizer. Beginning in 1980, I received additional training and mentoring as an anti-racist organizer from the aforementioned Peoples Institute for Survival and Beyond. In 1986, I was co-founder and was director for 18 years of Crossroads Ministry, an interfaith anti-racism collaborative, based originally in the South Bronx and then later in Chicago. Upon retiring in 2004 from Crossroads I became a core organizer and trainer with the Peoples Institute for Survival and Beyond. 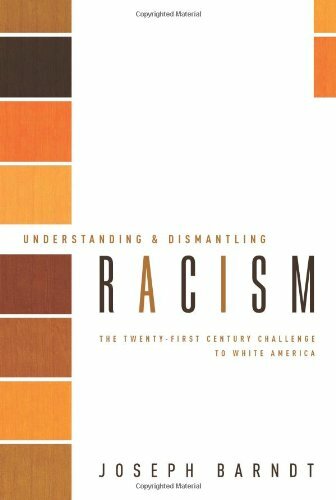 Over the years, my participation in anti-racism work has resulted in a number of books and articles on racism and race relations, including two most recent books, which are listed in the Resource section. This website is free and you are welcome to go online at any time to peruse its contents. Please contact me for permission to use any of its content for your purposes. If you are on my email list as a receiver of blogs, you will be personally notified by email whenever a new blog is published. If you choose to no longer receive these blogs, just let me know and I'll remove you from the email list.